Thousands of sailors from across the world are set to take part in Bart’s Bash, the global sailing event in aid of the Andrew Simpson Sailing Foundation taking place on Sunday 20th September. Bart’s Bash will see thousands of people from across the world joining sailors including Iain Percy, Tom Slingsby, Sir Ben Ainslie and Freddie Loof who all took part in the inaugural event in 2014. Bart’s Bash was conceived in 2014 as a participation event in memory of Andrew “Bart” Simpson. 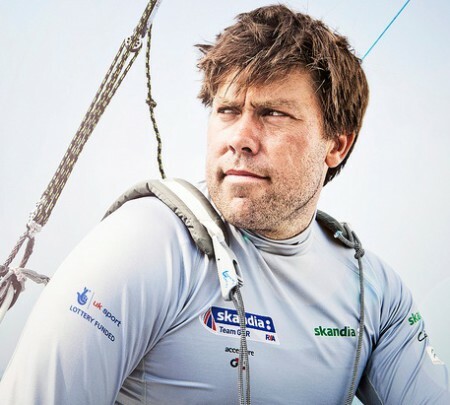 It grew beyond all expectations and officially became the largest sailing race in the world, raising over £360,000 for the charity started in Bart’s name. 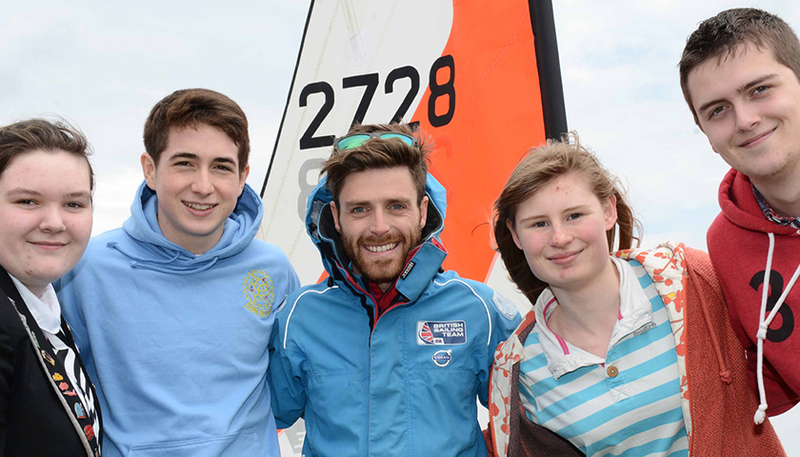 All Bart’s Bash participants are being encouraged to raise valuable funds for the Foundation which is already undertaking a range of sustainable projects, using sailing to transform the lives of children and young people globally. ASSF trustees Sir Ben Ainslie and Iain Percy will be participating on the Olympic waters in the UK at the Andrew Simpson Sailing Centre, the centre set up in Andrew’s name. Oracle Team USA Sailors will be taking part in their Moths in Bermuda and Artemis Racing sailors at Encinal Yacht Club, San Francisco.